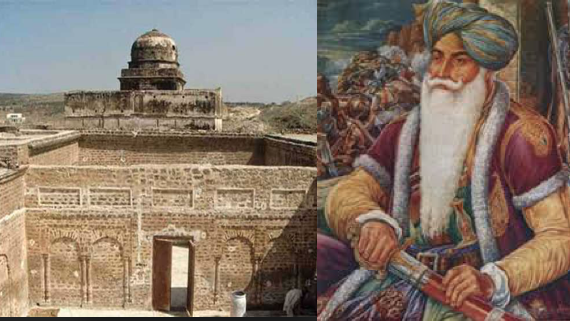 The fort in Haripur district was named after Hari Singh Nalwa, the commander-in-chief of the Khalsa Fauj. Hari Singh Nalwa was Commander-in-Chief of the Sikh Khalsa Army, the army of the Sikh Empire. The Britishers also carried out some construction work in the fort.